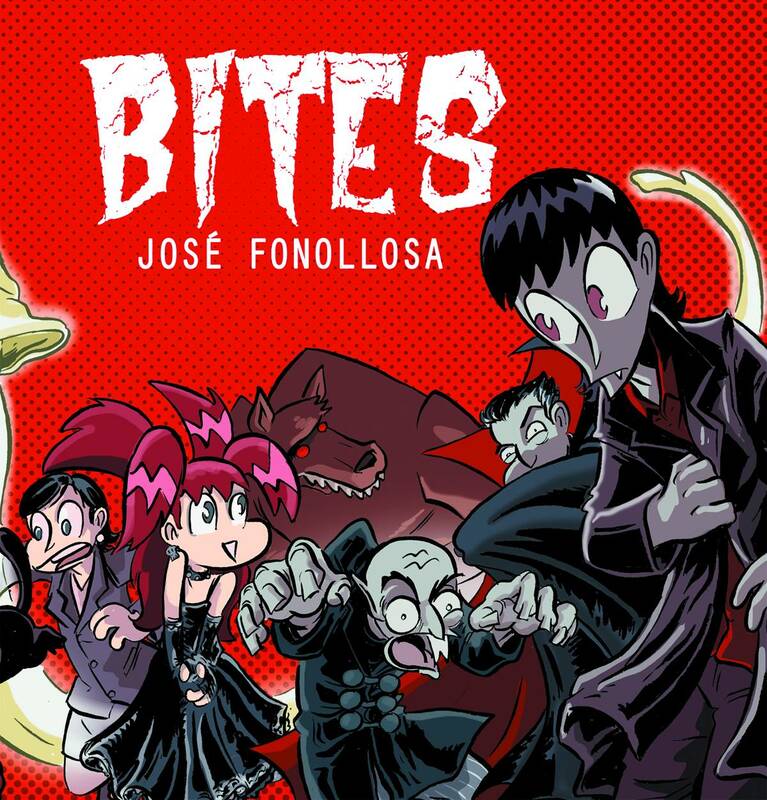 In the tradition of The Munsters and The Addams Family, Jose Fonollosa creates a dysfunctional vampire family while parodying some of the most popular vampire sagas in recent times. Fans of Twilight, True Blood, The Vampire Diaries, and other works in the genre will laugh at this humorous look at vampires. 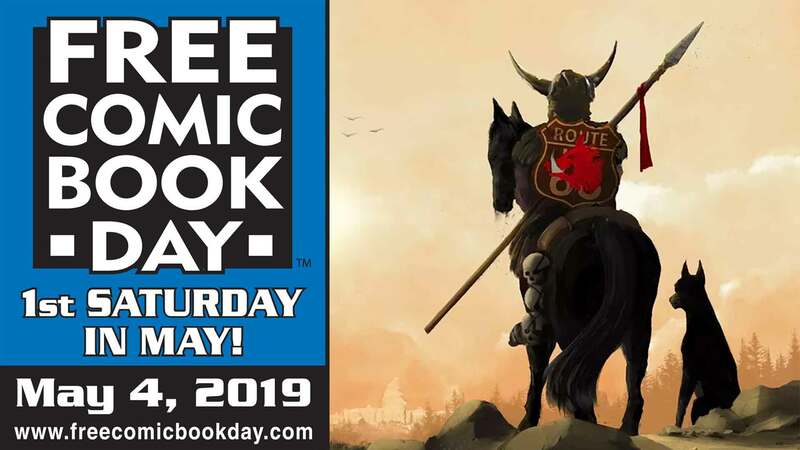 Created with a contemporary aesthetic, Bites is set in a world inhabited by other monsters such as werewolves, vampire hunters, ghosts, and other outlandish beings, as they go about their daily lives.